Laser therapy for macular degeneration has been around for many years, but the way it is given and the type of technology used has changed in many ways to benefit the patient. The original laser photocoagulation used a hot laser that sealed leaky blood vessels but also burned some of the retinal tissue. If the leak was in the macular area - the laser left a permanent scar that left the patient with some vision loss. 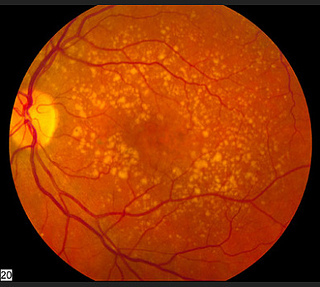 It is still used today for clumps of blood vessels that are not under the macula. Recognizing that while a hot laser did indeed help to control leaking blood vessels, a better option was needed for vessels growing under the macula. This two step procedure involves first the injection of a drug, Verteporfin into the arm via an IV. Once the drug reaches the eye a cold laser is used to activate the drug and destroy the choroidal neovascularization. This laser therapy for macular degeneration became less common once the new anti-VEGF intra-ocular injections became available. LumiThera, a medical device company, was awarded the "Most Innovative and Promising Medtech and E-Health Company" during Biovison 2017 in Lyon, France. "We are delighted that Biovision has recognized the scientific, clinical and product development progress LumiThera made over the last year in advancing towards the commercial introduction of our innovative technology for treating dry age related macular degeneration (AMD), one of the leading causes of legal blindness in the world," said Clark Tedford, Ph.D., Chief Executive Officer. "We are honored to have received this second award as we prepare to bring this important therapy to the millions of patients suffering from dry AMD who have no other treatment alternatives." Unlike hot laser therapy that destroys tissue photobiomodulation (PBM) uses low level light therapy to cause a photochemical reaction. “It’s been used for many years as an alternative to traditional anti-inflammatory drug medication. The technology has an outstanding safety record,” says Clark Tedford, Ph.D and one of the co-founders of LumiThera. The conclusion of a 2012 small ( 18 eyes, 9 patients) pilot study done in Fort Lauderdale, Florida stated that "PBM proves to be beneficial for improvement of vision and contrast sensitivity and a safe treatment for dry AMD in this pilot study." Similar positive vision changes were reported In the article Photobiomodulation reduces drusen volume and improves visual acuity and contrast sensitivity in dry age‐related macular degeneration, published in Acta Ophthalmologica June 2017 with improved contrast sensitivity and improvement in mean Best Corrected Visual Acuity of 5.90 letters. Macular drusen volume and thickness were reduced as well. LumiThera announced CE Mark Certification for the European Union for the treatment of dry AMD on June 22, 2018 using the LT-300 Light Delivery System. To obtain the “CE” (Conformite Européenne) mark or certification, the European Commission explains that a product must be assessed and conform to “meet high safety, health, and environmental protection requirements” within the European Economic Area. Health Canada provided approval for the LIGHTSITE1 clinical trial to treat dry Age-related Macular Degeneration (AMD) with the help of a grant from the National Institute of Health (NIH) and the National Eye Institute. The trial has completed its recruitment of 30 patients with dry AMD in July 2018 in Toronto, Canada. Patients received two rounds of treatment using the LumiThera device. Each three week round consisted of nine sessions. Each session is less than five minutes per eye. The second round of treatment will be administered six months later and patients will be followed for 12 months. Because it is a double blind, randomized, placebo controlled study not all participants will receive the PBM therapy. "LumiThera has demonstrated promising data with their PBM approach already," says Dr. Robert Devenyi, Ophthalmologist-in-Chief and Director of Retinal Services, University of Toronto. 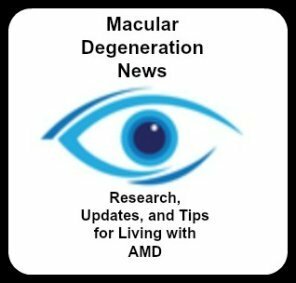 "Recent work showing PBM can improve vision and reduce duress suggests disease-modifying benefits, and that would be very significant for the treatment of dry AMD." 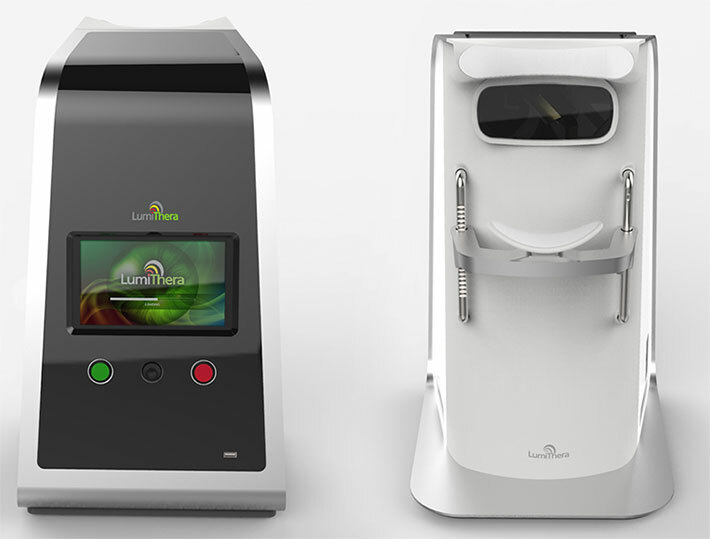 Since the completion of LIGHTSITE I, LumiThera Inc., has started enrolling patients with dry age-related macular degeneration in LIGHTSITE II in eight retinal centers in Europe including UK, Germany, Spain, Italy and France. Approximately 100 patients will be enrolled in the study and will receive treatment for about one year. The purpose of the study will continue to demonstrate safety and according to the LumiThera press release, it will look at "key efficacy endpoints including visual acuity, contrast sensitivity, and reduction of drusen deposits." What makes the MicroPulse laser therapy for macular degeneration different? Unlike hot lasers, the MicroPulse laser cools the tissue between laser pulses. The retinal tissue returns to normal or baseline temperature before the next pulse. This cooling allows for less tissue damage. 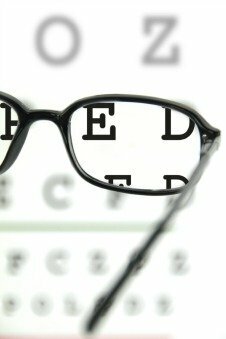 Dr. Adams states, "It doesn't burn or damage the retina and the results are often excellent." Patients can be retreated when needed. Watch this video to get an explanation from Dr. Neal Adams, MD, and board certified ophthalmologist from DC Retina in Silver, Spring, MD. "MicroPulse allows the tissue to cool between laser pulses, minimizing or preventing tissue damage. Treatment risks are reduced or eliminated, with increased patient comfort than with conventional, continuous-wave laser treatment."